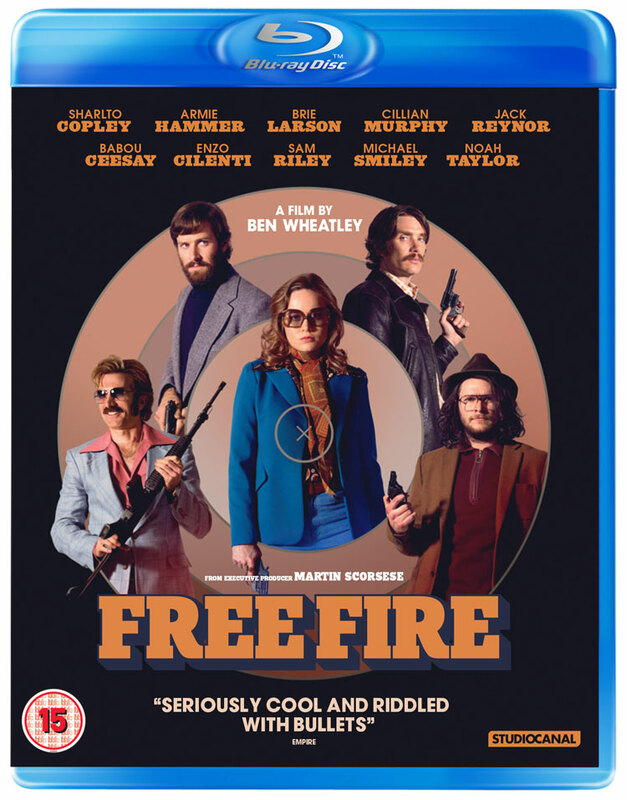 The movie stars Felicity Jones in the lead role, alongside Armie Hammer, Justin Theroux, Kathy Bates, Sam Waterston, Jack Reynor, and Cailee Spaeny. Mimi Leder (Deep Impact) directs from a script by Daniel Stiepleman. After the huge success of Disney’s live-action Jungle Book, many wondered how the planned Andy Serkis directed take of Rudyard Kipling’s tales was going to find its place. Well, it seems Warner Bros. has decided to leave a couple of years between the movies and to sell it as the darkest, most intense version of the story yet – as evidenced by the first trailer and featurette. There’s also a poster that looks oddly like it’s from a 1960s/1970s exploitation horror film. Synopsis: ‘Motion capture and live action are blended for “Mowgli,” a new, big-screen, 3D adaptation of Rudyard Kipling’s classic The Jungle Book. The film features an impressive roster of stars under the direction of Andy Serkis. ‘The story follows the upbringing of the human child Mowgli, raised by a wolf pack in the jungles of India. As he learns the often harsh rules of the jungle, under the tutelage of a bear named Baloo and a panther named Bagheera, Mowgli becomes accepted by the animals of the jungle as one of their own. All but one: the fearsome tiger Shere Khan. But there may be greater dangers lurking in the jungle, as Mowgli comes face to face with his human origins. 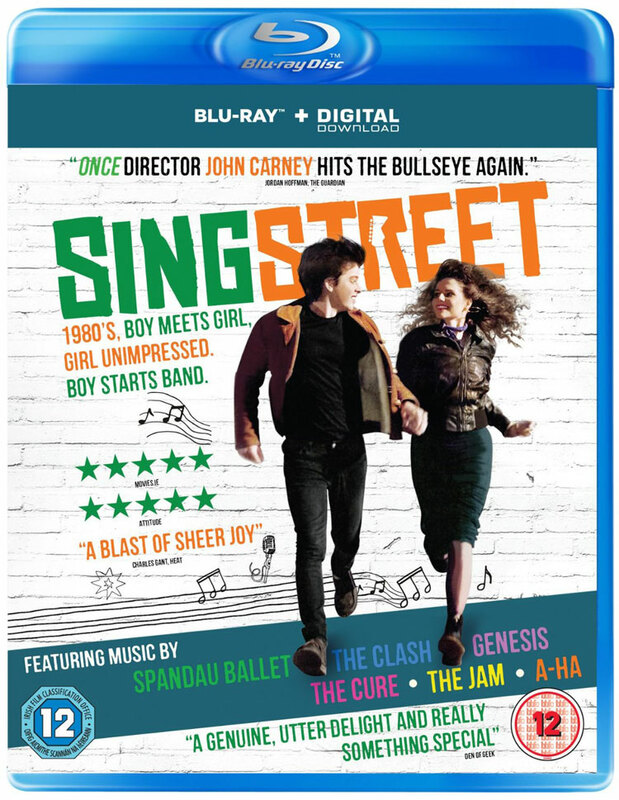 John Carney had great success with the Oscar-winning Once, but his follow-up, Begin Again, wasn’t so well received. 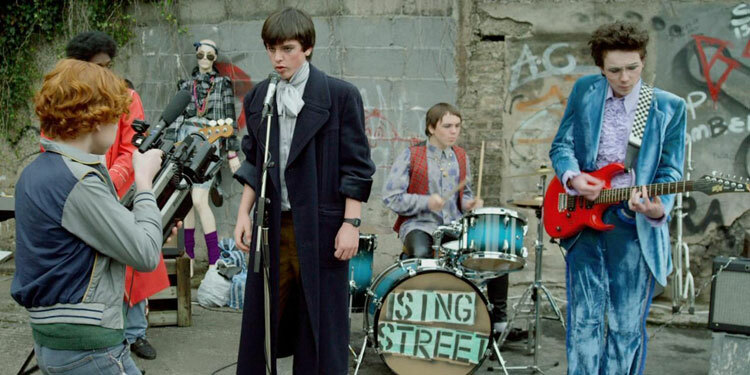 However, he’s back on top with Sing Street, a great, Irish coming-of-age flick, which like his earlier movies is infused throughout with music. The search for the actor who will play young Han Solo in the planned Star Wars spin-off that will focus on the characters’ early days continues to narrow. Back in January it was said the likes of Miles Teller, Ansel Elgort, Dave Franco, Logan Lerman, Jack Reynor, Scott Eastwood, Emory Cohen, and Blake Jenner were on the shortlist. 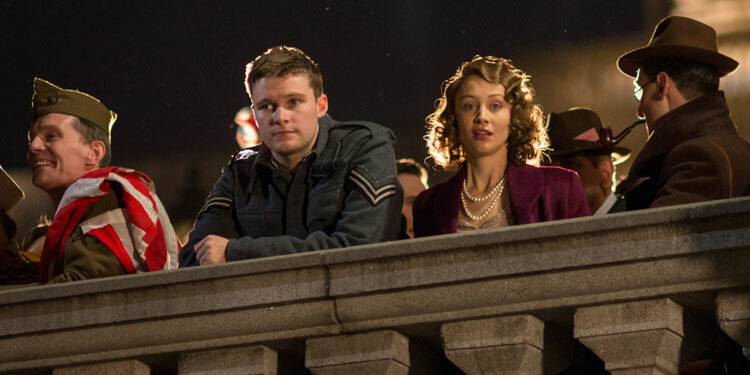 Things seem to have shifted to some new names, with THR reporting that at screen tests in London last weekend were the likes of Alden Ehrenreich (Hail, Caesar! ); Jack Reynor (Transformers: Age of Extinction), Taron Egerton (Kingsman), and Emory Cohen (Brooklyn). Other names are also believed to still be in the mix, with Variety adding Blake Jenner (Everybody Wants Some!!) and Jack O’Connell (Unbroken). Previous reports have suggested that while the movie isn’t expected to go into production until January 2017 (for a release May 25, 2018), the reason that they want to find their man now is because of a planned cameo in this year’s Rogue One: A Star Wars Story, which is also set before the events of Star Wars: A New Hope. Phil Lord and Christopher Miller (21 Jump Street, The Lego Movie) are set to direct the Han Solo flick. A decision on who will get the role is expected very soon. 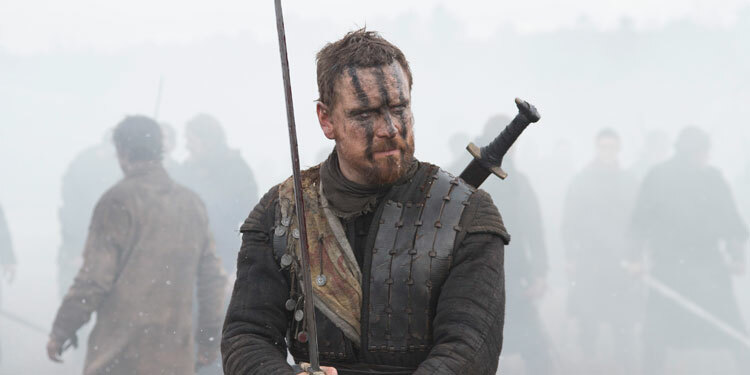 A rebellion is underway against Scottish King Duncan (David Thewlis), and it looks like it may be the end for his reign, until Thane Of Glamis, Macbeth (Michael Fassbender), scores an unexpected battlefield victory. 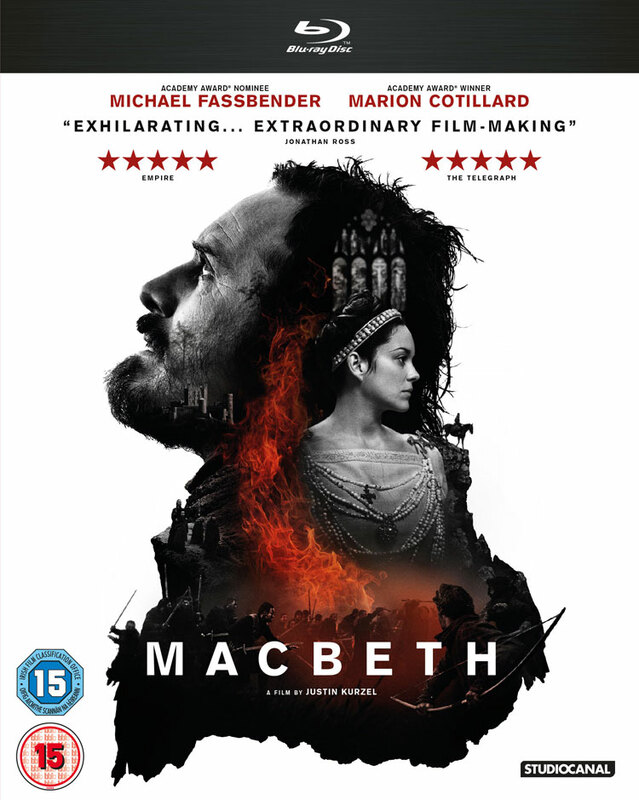 However, before he can go back to Duncan, Macbeth and his friend Banquo (Paddy Considine) are visited by three witches, who tell the former that he will be King, but that it is the latter’s children who will reign in the future. 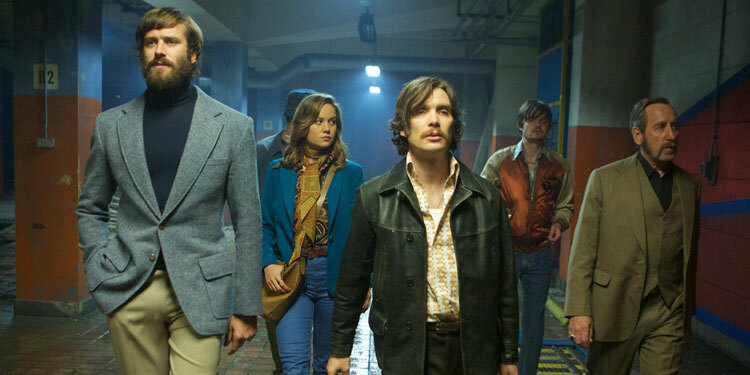 The role of a young Han Solo in the planned Star Wars spin-off about the legendary character was always bound to be a hotly fought over role, and also one where Disney/Lucasfilm and directors Phil Lord and Chris Miller were likely to cast a wide net while looking for the perfect person. Now Variety reports they’re narrowing in on the actorwho’ll land the role, soming up with a shortlist of a dozen names. That list includes some hot young things, such as Miles Teller, Ansel Elgort, Dave Franco, Logan Lerman, Jack Reynor, Scott Eastwood, Emory Cohen, and Blake Jenner. Earlier in the search the makers considered both older and younger actors but it looks like they’ve decided their film Han Solo should be in his early 20s (although Eastwood is a little older as he’s 29). It is very early to cast, as the movie isn’t expected to go into production until January 2017 (for release May 25, 2018). However it’s suggested the reason that they want to find their man now is because of a planned cameo in this year’s Rogue One: A Star Wars Story, which is also set before the events of Star Wars: A New Hope. All of the finalists are now expected to screen-test and the person who’ll be filling Harrison Ford’s boots will be chosen within the next few weeks. It’ll certainly be interesting to see who they pick, as some of those on the shortlist have the swagger and others have the looks, but it’s a tough job for someone to pull both those together in a way audiences will be happy with. Whoever it is, it seems we can be assured Han is gonna be very good looking. 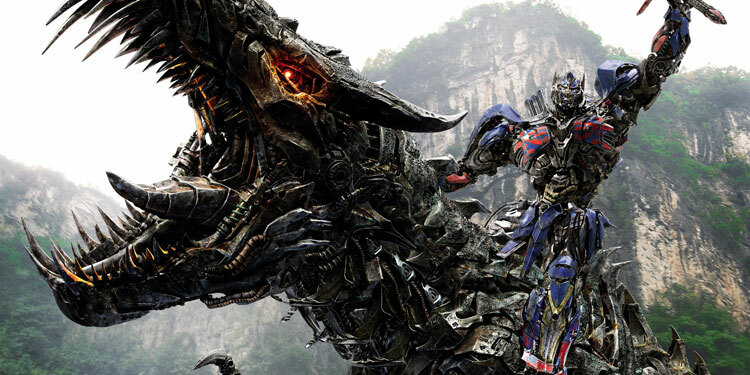 Reviewing Transformers: Age Of Extinction seems slightly pointless. 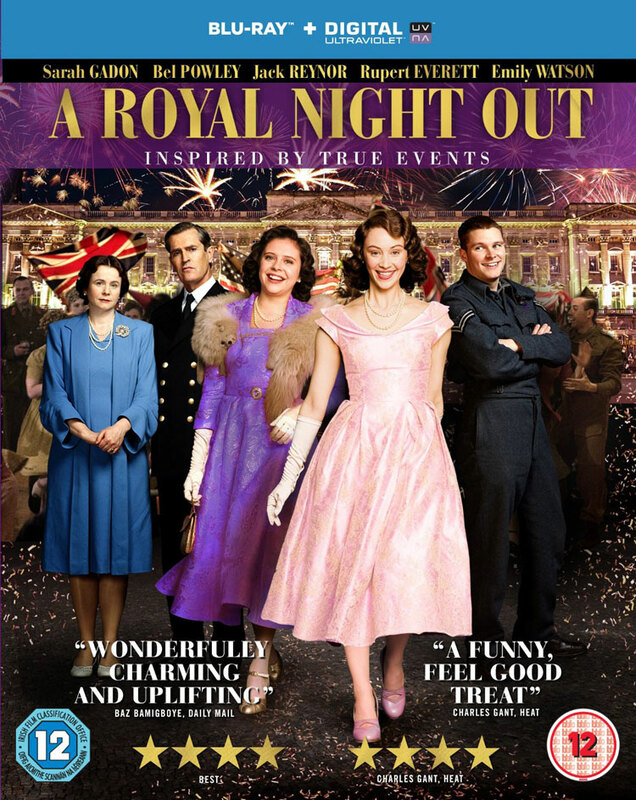 It has an abysmal 18% rating on RottenTomatoes, with only 32 out of 178 that collated reviews saying it’s a decent movie. 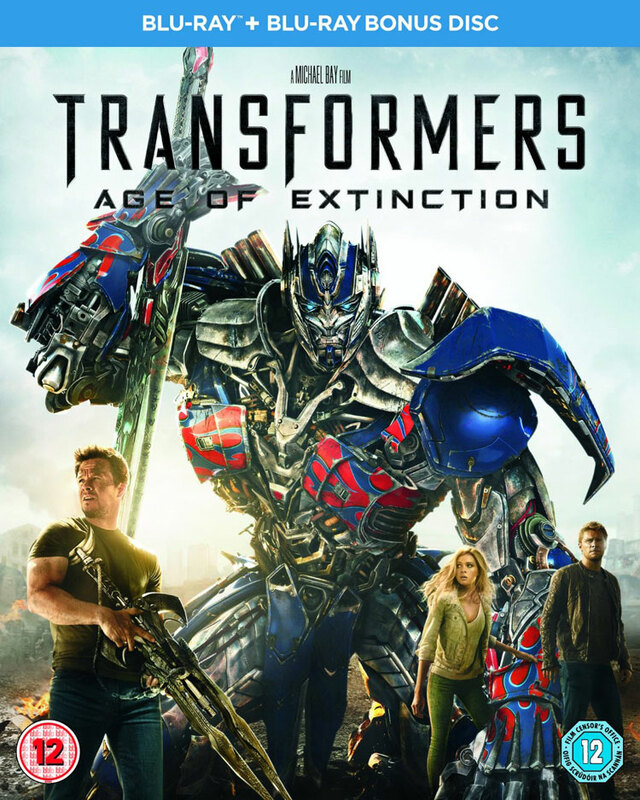 Despite that it’s currently the highest grossing movie of 2014 worldwide with over $1 billion in the bank (largely thanks to a gargantuan gross in China). So whether anyone says it’s good or bad seems a little irrelevant.